Professional flight training is essential for the safe operation of today’s high performance aircraft. With over 30-years experience as a flight instructor, Rich Pickett will train you using the latest technology and training methods available. His aim is to deliver personal, professional, and up-to-date flight training to ensure that you are a safe and comfortable piloting your high-performance aircraft. Rich is certified, and insurance approved, to instruct in a wide-variety of aircraft including: Cessna Mustang, CJ3, Pilatus PC-12, all Piper PA-46s ( Malibu, Mirage, and Meridian & Jetprop), LG-22, and other high-performance aircraft. Our training location in San Diego offers excellent weather with a variety of flight training profiles available. In addition to our aircraft training and certification, we offer flight training focusing on advanced weather & situational awareness, instrument approaches, mountain flying, and other flight training. Don’t live near San Diego or can’t make it? 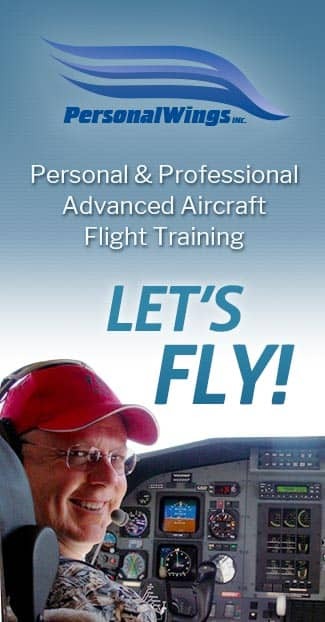 Flight training at your location is also available. Since receiving his private pilot’s license in 1977, Rich’s passion for flight has only intensified. Rich’s skills are honed from 11,000 hours of flying (and counting), and piloting 83 different models of aircraft. He’s landed at over 735 airports from lonely dirt strips to busy international airports, Rich has seen it all. Rich honed his mountain flying skills in the gusty Rockies in a Grumman AA5 Cheetah, owned his own aerial photography company “Hot Shots” and is a trained aerobatic pilot in L-39s. He is acutely aware of what it takes to become a safe, professional and excellent pilot. If you’re looking to take your flying skills to the next level in high performance aircraft, send us your aircraft training request and Rich will take it from there! Personal and professional flight training is essential for operating high-performance aircraft like turboprops and very light jets. 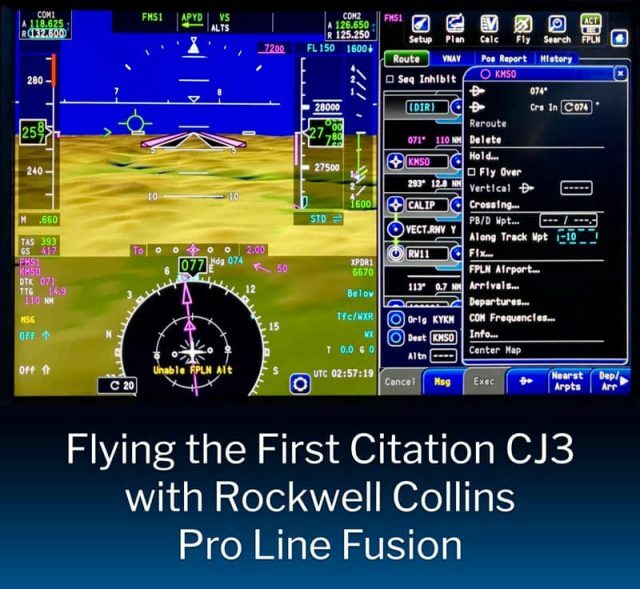 Let Rich teach you how to safely and competently operate your aircraft and enjoy flying fast and high. We look forward to speaking with you soon about how we can improve your aviation skills. We are also enjoying creating custom packages where you can blend volunteer work with flight training, so don’t hesitate to call or contact us!